Escape from the dog days of August for a magical afternoon with this beloved, family-friendly movie. You’ll follow Annie’s adventures as the young orphan searches for a family that will take her—and finds one where she least expects it. 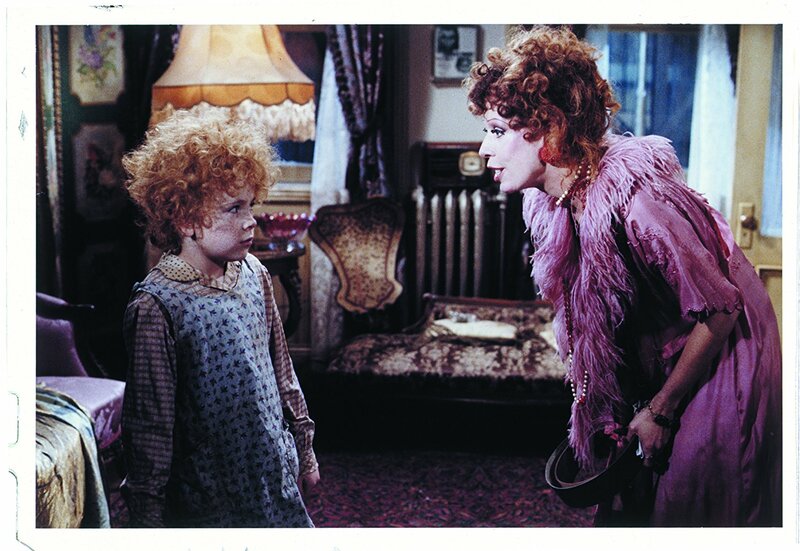 A great cast, featuring stand-out performances from Carol Burnett, Tim Curry, and others. This movie was rated PG and is two hours and seven minutes long. Attendance is FREE, and there’s no need to register. We’ll even supply free popcorn!